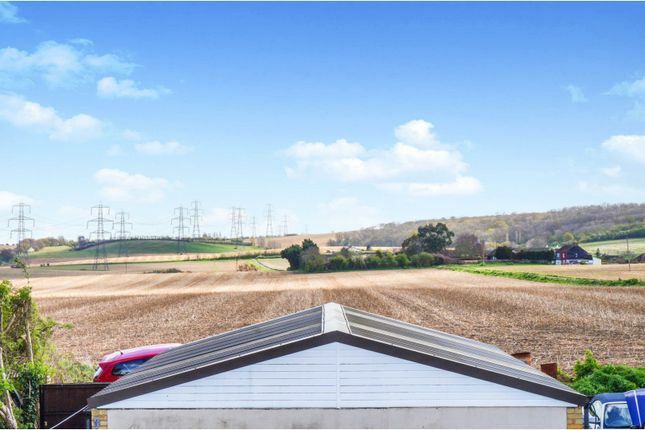 Purplebricks are delighted to offer to the market this deceptively spacious 4 bedroom semi detached bungalow with off road parking to front, double garage to rear and incredible views across the surrounding countryside. 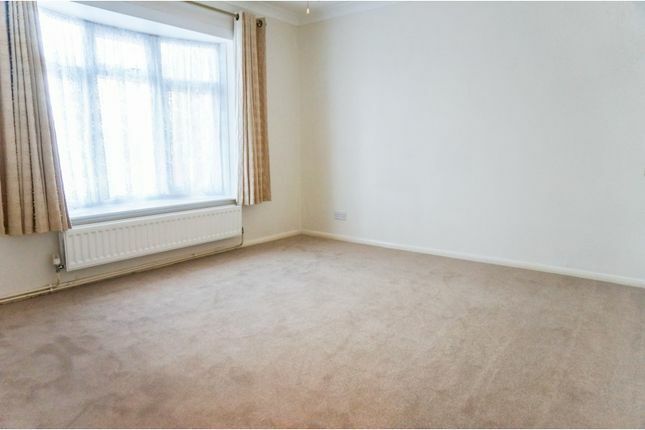 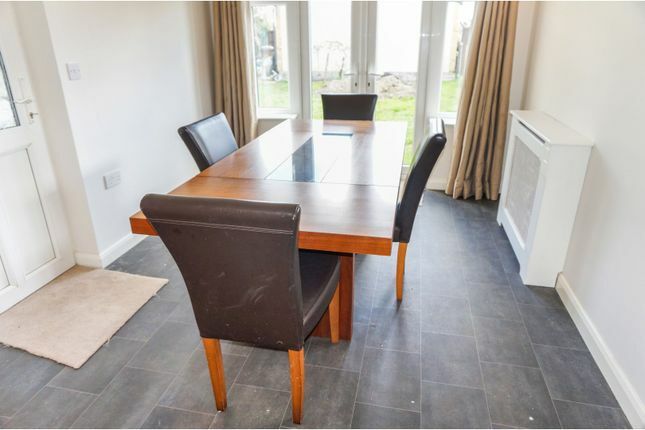 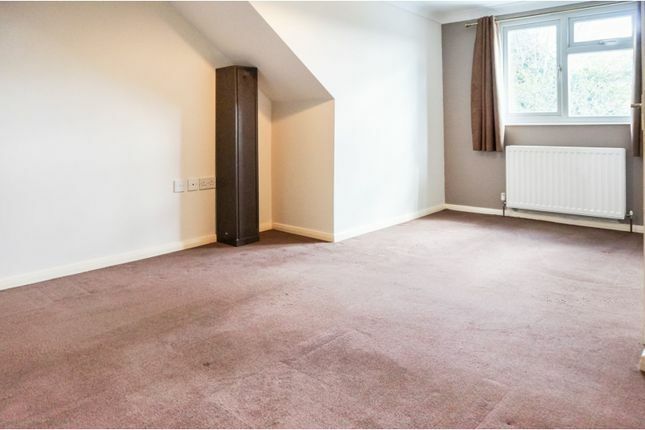 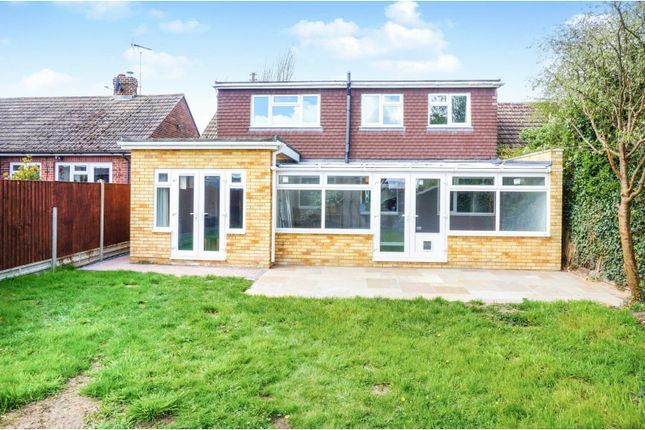 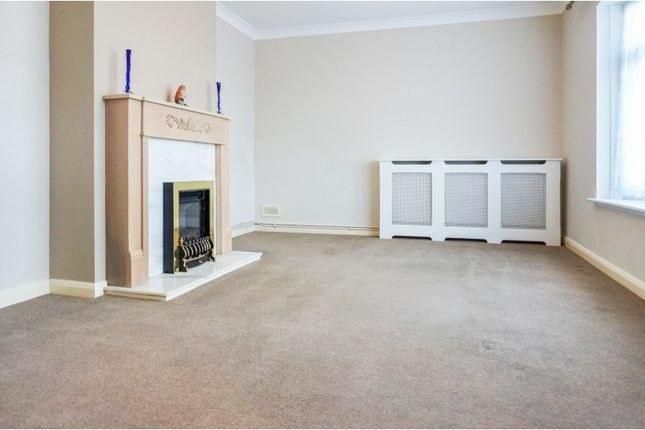 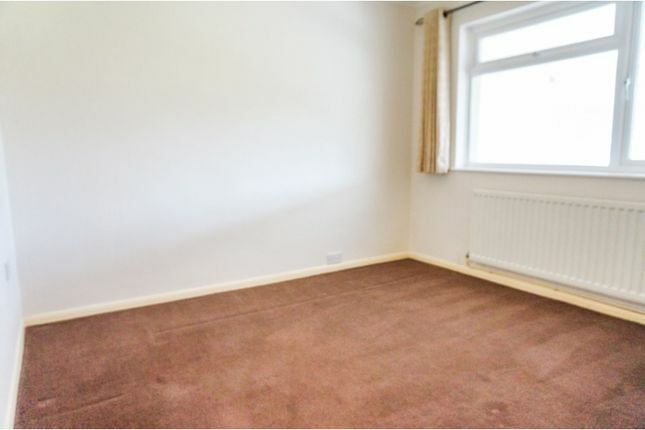 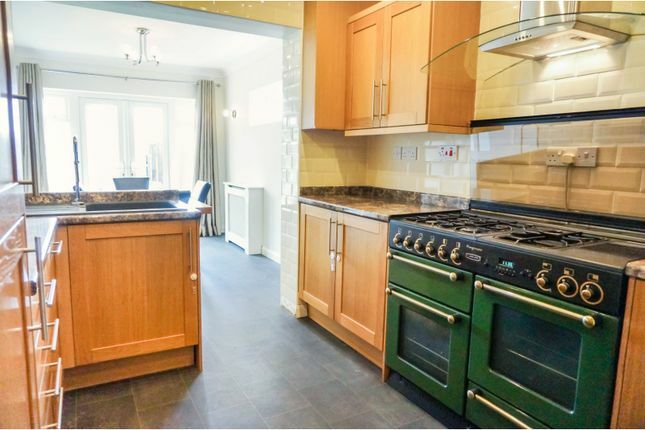 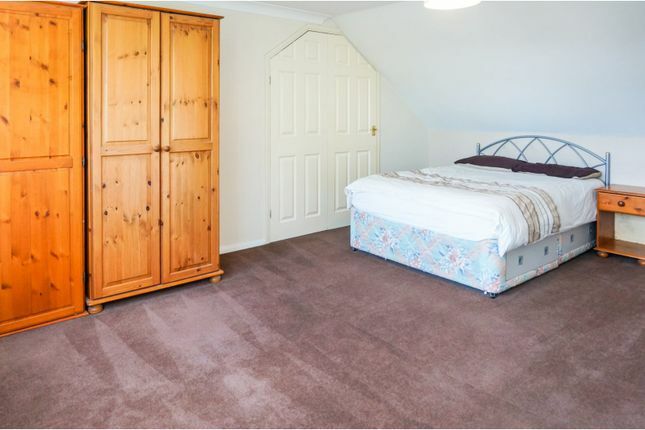 On the ground floor the property comprises entrance hall, lounge, kitchen open plan to dining room, large conservatory, two double bedrooms and a family bathroom. 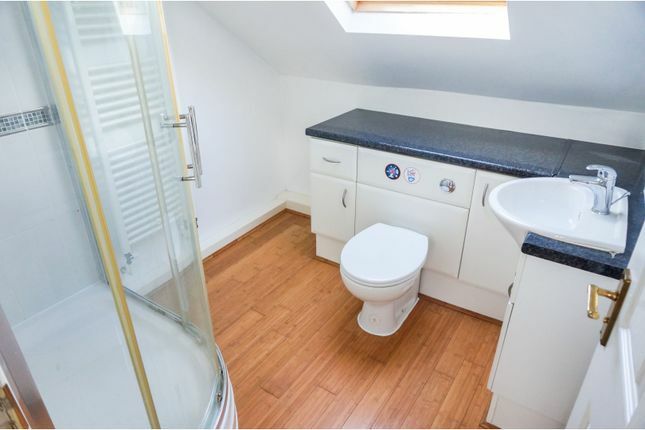 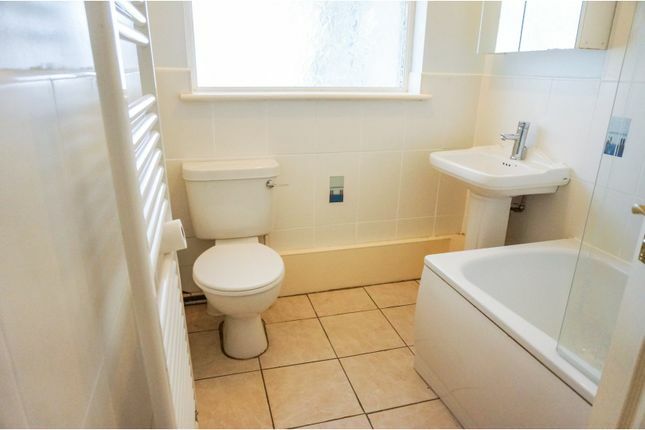 On the first floor there are two double bedrooms and a shower room/W.C. 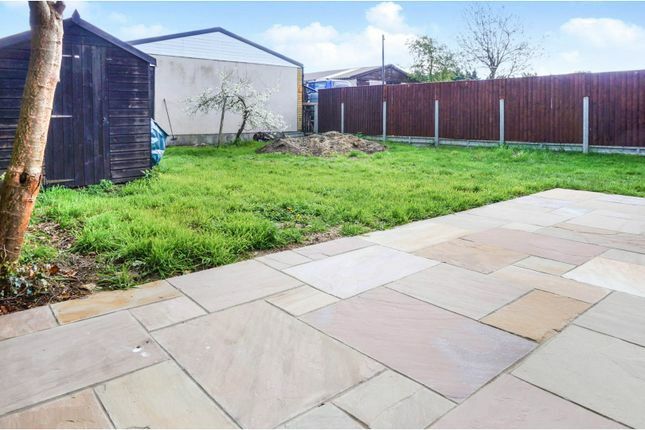 Outside there is a large secluded rear garden with double garage and hardstanding ideal for a caravan and off road parking for several cars to front. 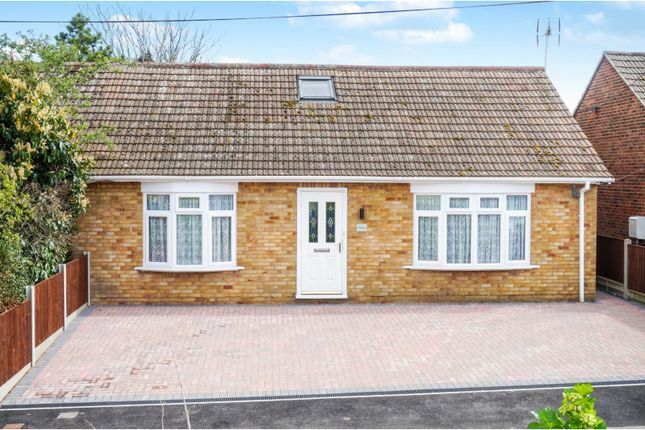 This is a fantastic opportunity for anyone loomking for a bungalow that they can move staraight into as the owner has refurbished throughout and the large conservatory opening onto the se cluded garden is perfect for families that love to entertain. 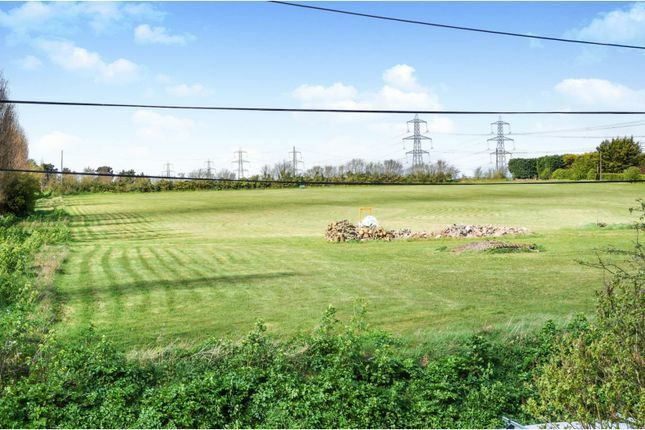 The property is situated on a quiet road a few minutes from local amenities including shops, schools and country walks. 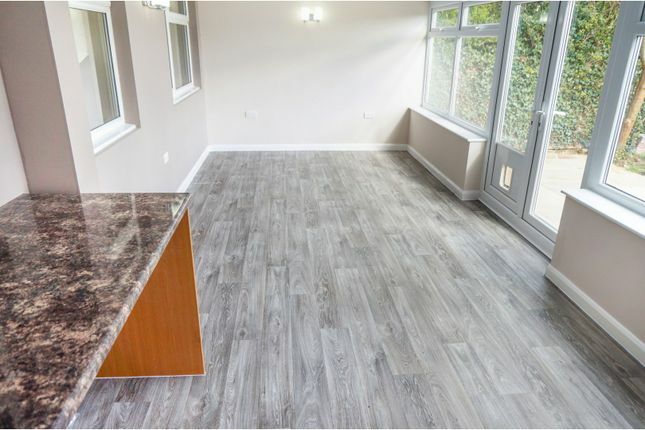 The only way to fully appreciate all this incredible home has to offer is to view in person so please book online today to avoid disappointment.